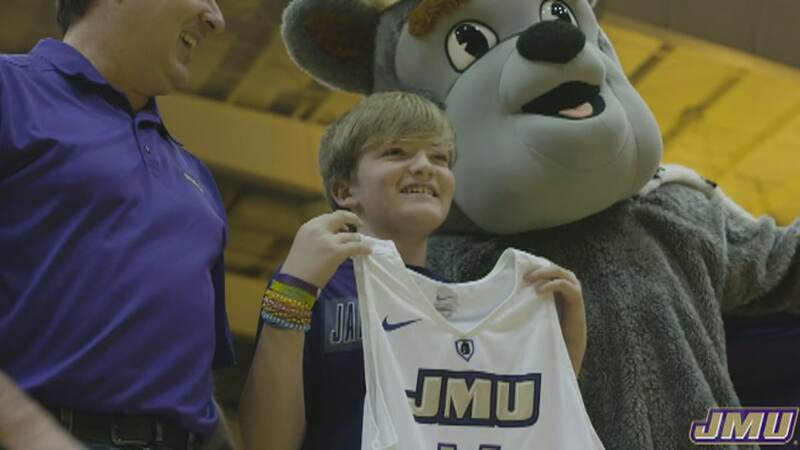 RBI sponsors the JMU Top Dog Experience which gives local youth the once-in-a-lifetime opportunity to go behind the scenes at a game, meeting the players and more. Check out this video from JMU to learn more about the Top Dog program. Our ongoing partnership with JMU is just one way we live our mission of being an active community partner.